Our studio paying particular attention to details. We believe that details make every creative work successfull. 24/7 CREATIVE HALL – STUDIO FOR RENT! CREATIVE HALL offers an opportunity for all photographers and video makers – amateurs and professionals, to rent a studio in Sofia, every day of the year – both weekdays and at weekends. CREATIVE HALL studio is fully technical equipped and with its approximately 330 m2 creates perfect conditions for work. Rich with textures of vintage brick, concrete, warehouse windows, barn -wood, fabrics, cyclorama and a variety of themed shooting areas-indoor and outdoor, you can now truly shoot everything in one studio. For added convenience we offer a range of photographic equipment, studio / mobile lighting and accessories, including cameras and lenses. The studio is located on the ground floor in industrial building, near the central part of Sofia. Equipped with air conditioning, free high-speed wi-fi and has a drive-in warehouse door for articles and accessories with large dimensions. Has parking places for the clients. In addition, except the indoor facilities, at our yard you can choose to shoot at industrial or seaside décors. We also have an outside client lounge area. If your shoot requires anything we don’t have, just ask! We will make every effort to arrange it for you. CREATIVE HALL IS THE PERFECT STUDIO FOR PHOTO SHOOTS AND VIDEO PRODUCTIONS. 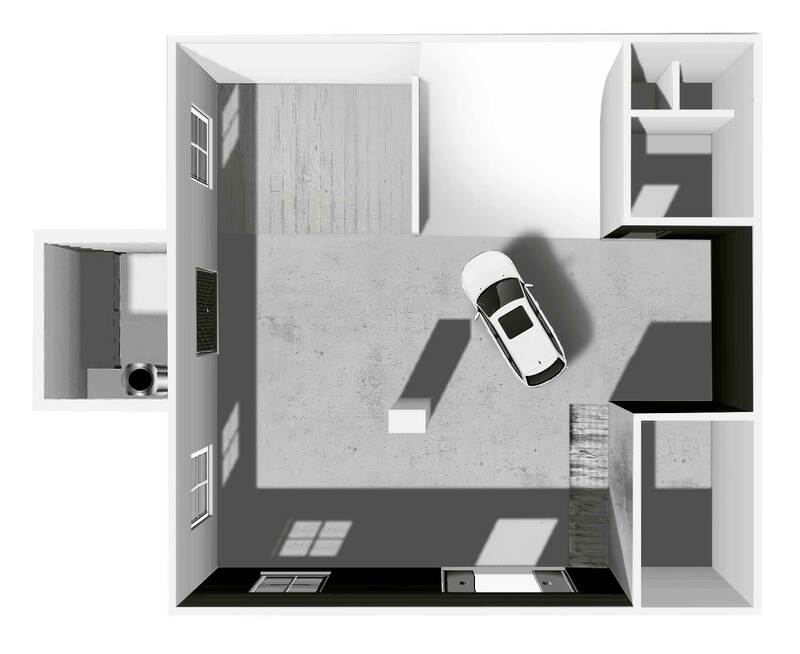 Total area of the studio – 330 m².